Product prices and availability are accurate as of 2019-02-03 02:11:08 UTC and are subject to change. Any price and availability information displayed on http://www.amazon.com/ at the time of purchase will apply to the purchase of this product. 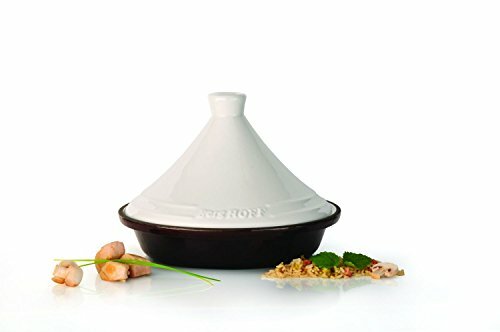 3502635 Features: -Tajine. -Material: Cast iron. -Modern design. -Outside body: High gloss brown enameled. 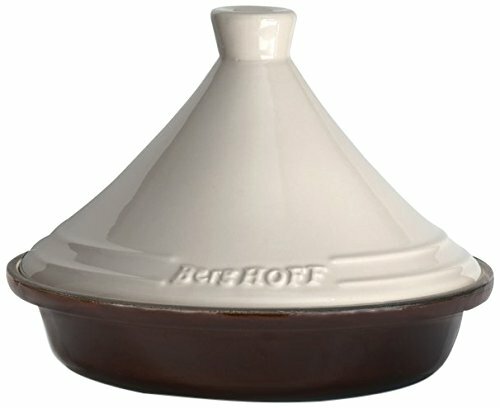 -Retains heat longer than most tradition pans. -Excellent for use on traditional ranges. 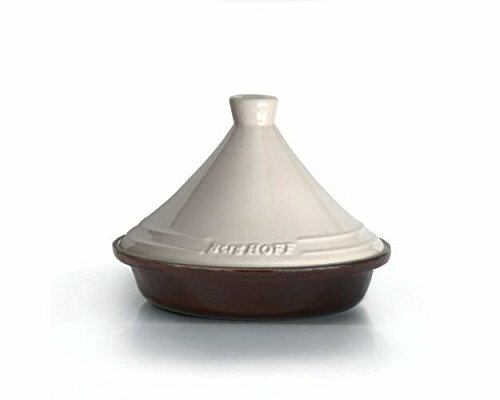 Product Type: -Tagine. Color: -Brown; Cream. Material: -Cast iron. Number of Items Included: -2. 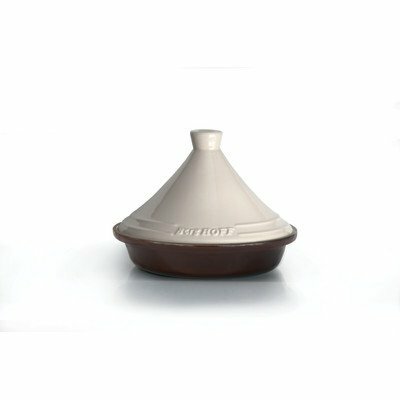 Pieces Included: -Tajine and lid. Non-Stick Surface: -Yes. Enameled: -Yes. Shape: -Round. Lid Included: -Yes. Stove Safe: -Yes. Stove Type Compatibility: -Gas/Electric/Induction. Dimensions: Overall Height - Top to Bottom: -9.5". Overall Width - Side to Side: -10". Overall Depth - Front to Back: -10". Overall Product Weight: -9.81 lbs.